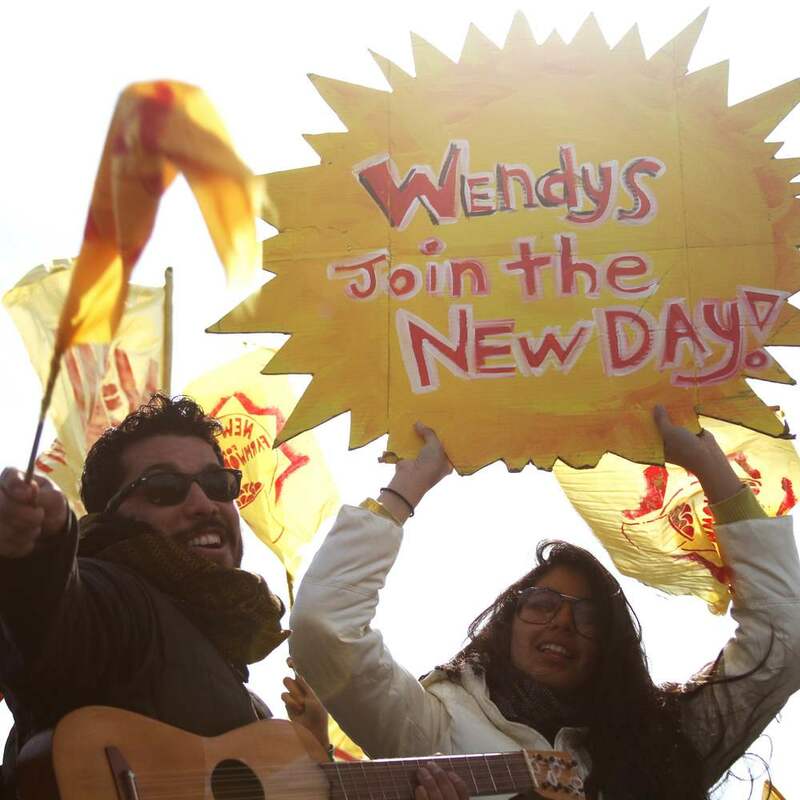 Recalling one of the first major moments of student/farmworker allyship in the Campaign for Fair Food, we've launched the student-led campaign "Boot the Braids," in an effort to end our universities' complicity in Wendy's disregard for human rights! Find out how to get involved with the #BootTheBraids campaign! Florida-based Publix - one of the most profitable supermarket corporations in the country, whose purchasing power could strengthen the historic changes underway in Florida's fields - has instead staunchly refused to join the Fair food Program for more than five years. Join us in telling Publix to "Do the Right Thing!"